Based in Ayrshire with our Head Office in Prestwick and our representatives in Glasgow and Aberdeen, Ceiba Renewables is an award winning business that operates across Scotland. 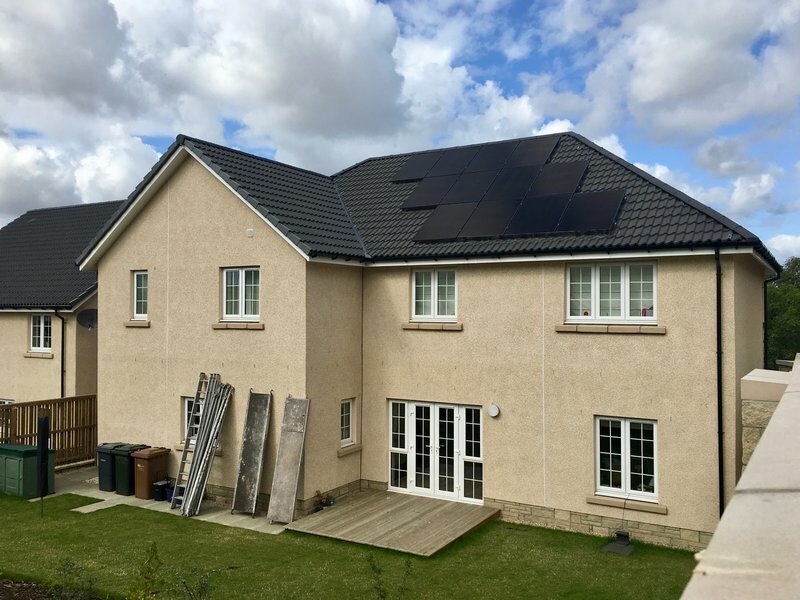 We specialise in solar PV and battery storage technologies that are geared towards lowering energy bills & we have a further emphasis on using quality components that are designed to last. We are an MCS-accredited installer through the NICEIC and are signed up to the Renewable Energy Consumer Code (RECC). We have just had a 4 kW Solar PV System, based on Sunpower black panels, installed by Duncan and his team. It went well and we found out things about our house that we didn't know beforehand. The early winter weather was attrocious but a brief spell of fine weather allowed the fitters to complete the job despite the rain in the morning. Duncan explained the system well, including how to apply for the Feedin Tariff. The panels immediately started generating electricity on a cloudy day! Our house was left spotless and all packing materials were taken away. Wonderful! We had a Solar PL System installed and could not have wished for a better company. Reliable, professional and stress free. Duncan explained everything to us in detail. Great experience! A solar panel system was installed within two days and is already generating benefits. The installation was neatly done and full information provided. I would have no hesitation recommending this company. 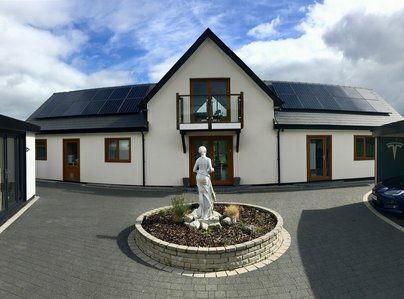 Installed 8.8KW PV system with Tesla Powerwall 2. There were some hardware failures, but these were fixed without any hassle, highly recommended. 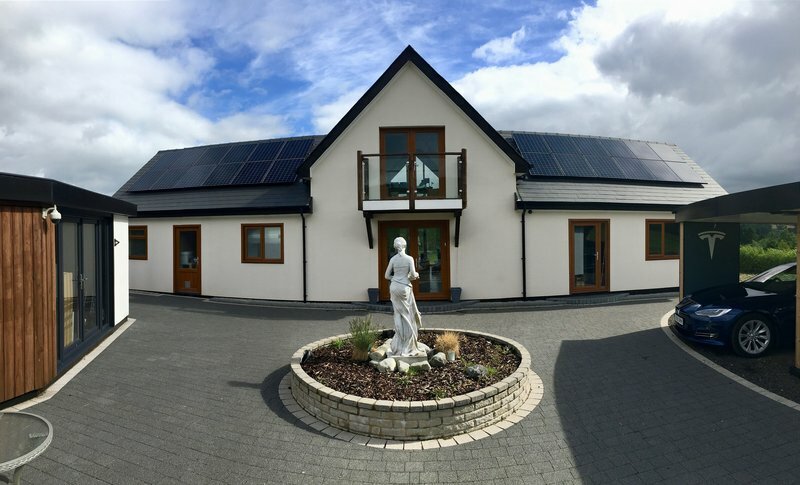 I had 5.2kWhp solar PV and Tesla Powerwall 2 installed by Ceiba. I had quotes from various other suppliers but none offered the level of detail in specifications or the number of options that Ceiba offered. The install is very professional. All wiring is neat and a complete system diagram was provided. The system has performed better than expected. In the 2 months that it has been in place it has generated 1200kWh and we have used almost no power from the grid. Very happy with the quality of the work and the system. 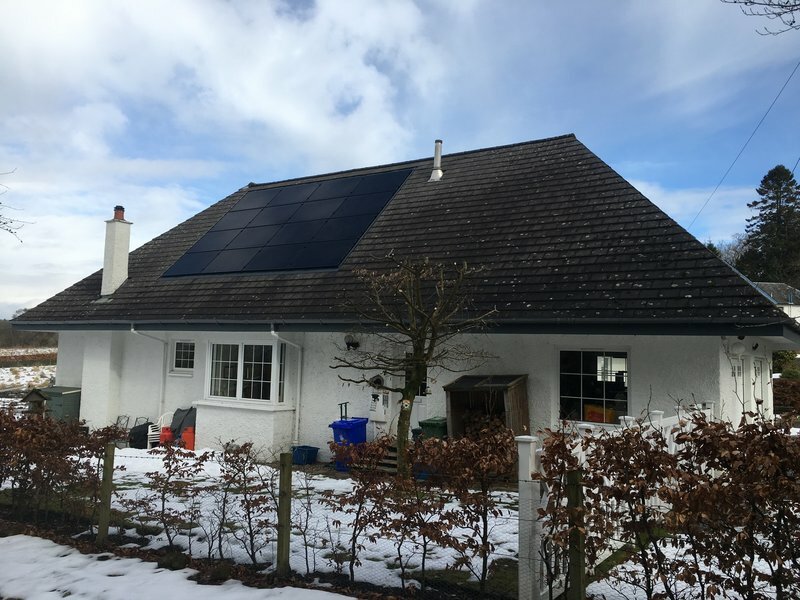 Whenever anyone asks about the solar panels I make a point of mentioning how good the install is and I highly recommend Ceiba for anyone considering a solar system. Great, efficient service from Duncan and the team. The installation date was quickly reorganised when the snow disrupted the original plans and all went smoothly. 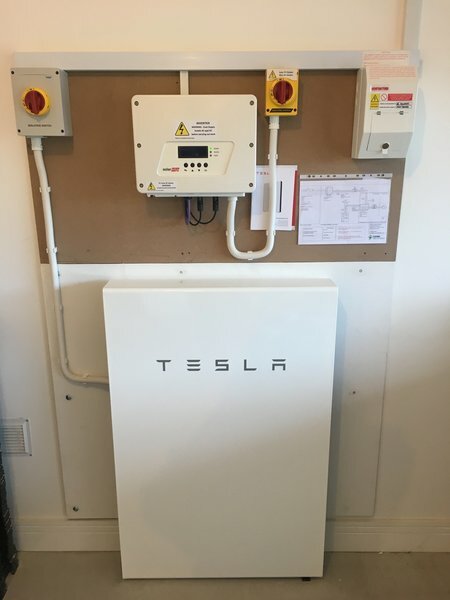 Very pleased with our new solar and Tesla Powerwall 2 installation. Excellent service throughout, from the first inquiry to the installation of the panels and battery. All decisions and details were courteously explained and discussed. The site was always left tidy. The building firm (this was a new build) was impressed as well. Firstly - replaced a faulty inverter. The inverter stopped working, Ceiba took the serial number and found out it was still under guarantee. He ordered a replacement and fitted it for the price of a call out fee. They then found a fault in another part of the system, and fitted an additional inverter. All work completed on time, and exactly as quoted. A totally professional job.